We receive fresh stock daily, all of which is quality checked. 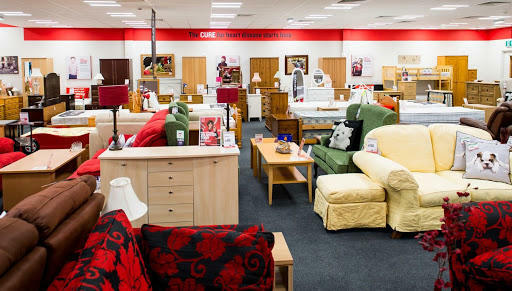 We also have new furniture and electrical items – come and visit us to see what we have in stock. You may not want your old furniture and electricals but we do, we can collect from your home and find them a new life. 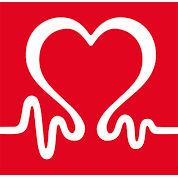 By donating to our charity shop you will be helping to raise funds for our life saving research. Get in touch with our friendly team to arrange a pickup of unwanted bulky items from your home.